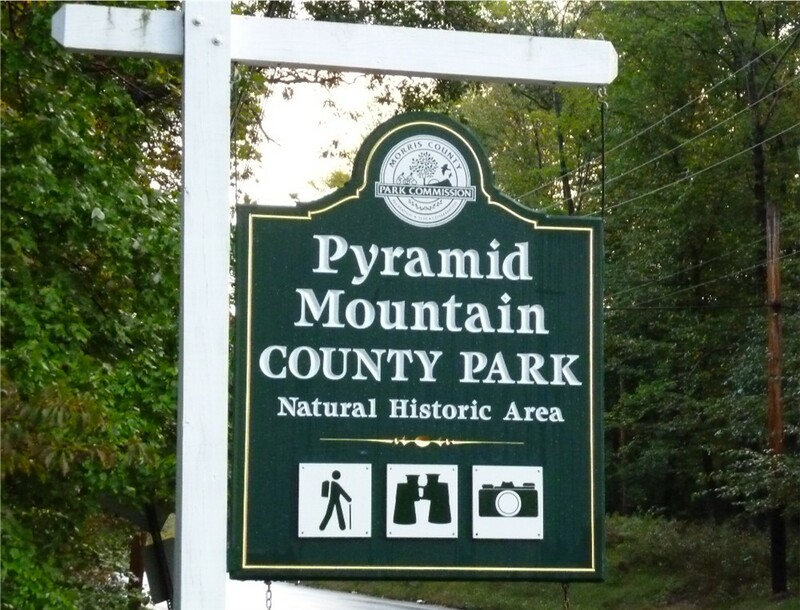 Pyramid Mountain Natural Historic area in Montville Twp. offers fun and educational birthday parties for children 4 and older. Group size is limited to a maximum of 20 children. Parties may be scheduled for any day of the week, based on party room, and staff availability.